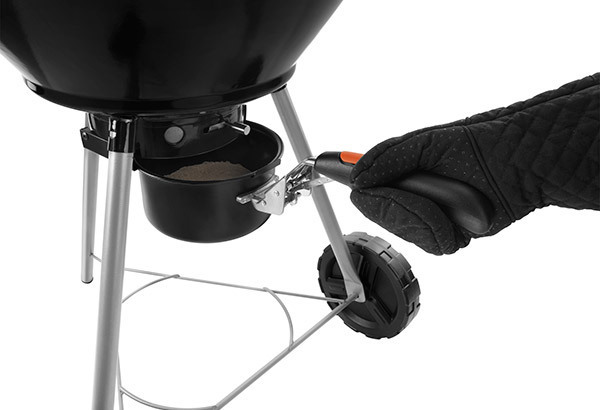 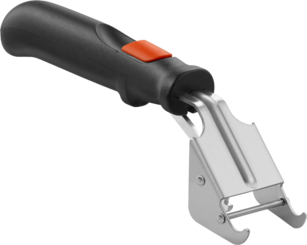 The STŌK Insert Removal Tool easily latches and locks onto all STŌK tabbed grilling inserts. 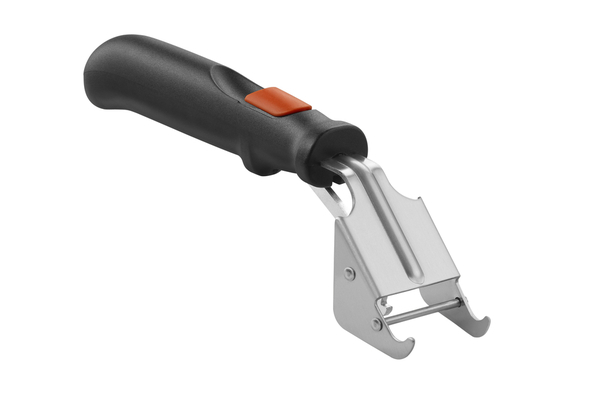 It has a steel claw for maximum durability. You can remove and exchange tabbed inserts safely with the STŌK Insert Removal Tool. 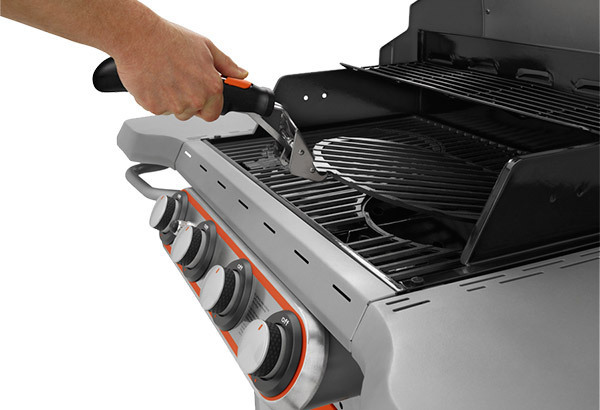 Easily remove and replace all STŌK® tabbed grill inserts.